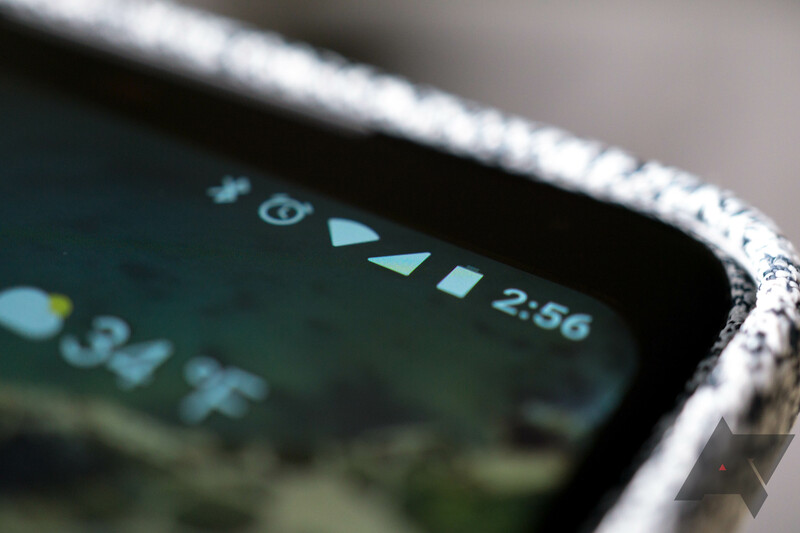 With 2019 gearing up to be the year of 5G — or at least the start of it — I'm a little curious about the current state of 4G data as it applies to all of our readers. Much to my frustration, my home internet connection is randomly cutting out today, so this poll actually comes courtesy of my tethered phone and T-Mobile's LTE. Right now I'm really glad the connection it provides is fast enough for work; 45 Mbps down might not compare to my gigabit home speeds, but it's fine in a pinch. But between the promises of a new G's worth of data and my own predicament, I'm curious to know how fast your phone's mobile data connection is.